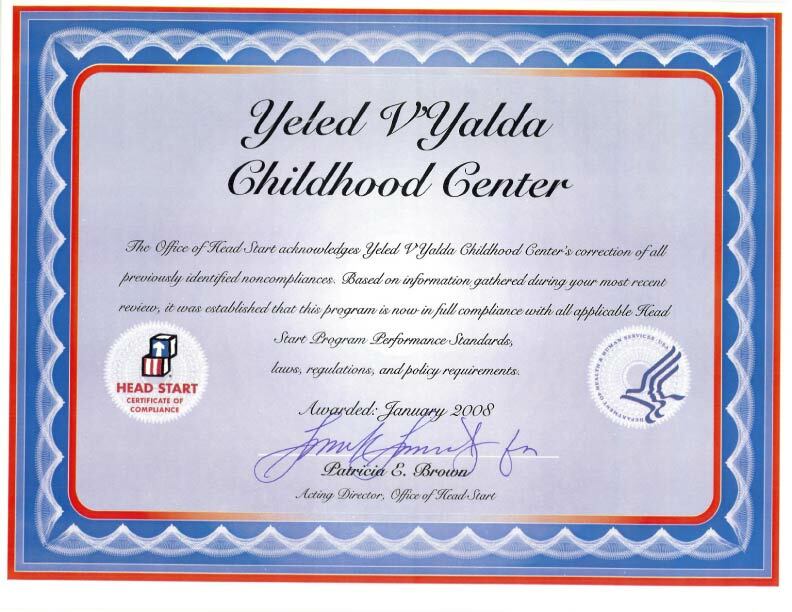 YVY’s Early Head Start program began in 1998 with a grant from the federal government to serve infants and toddlers ages 0–3 years. EHS center base services 112 children in 14 classrooms at 4 sites. The Staten Island locations provide center base classrooms for one year old and two year old children. The Brooklyn locations provide center base care only for two year old children. In all classrooms there are two caregivers for a maximum of eight children. Early Head Start supports the physical, social, emotional, cognitive and language development of each child. Parent involvement and supporting positive parent –child relationships are a cornerstone of the program. All caregivers receive training in developmentally appropriate practice in caring for infants and toddlers. Caregivers must meet requirements for Child Development Associate credential.